Jonathan A. 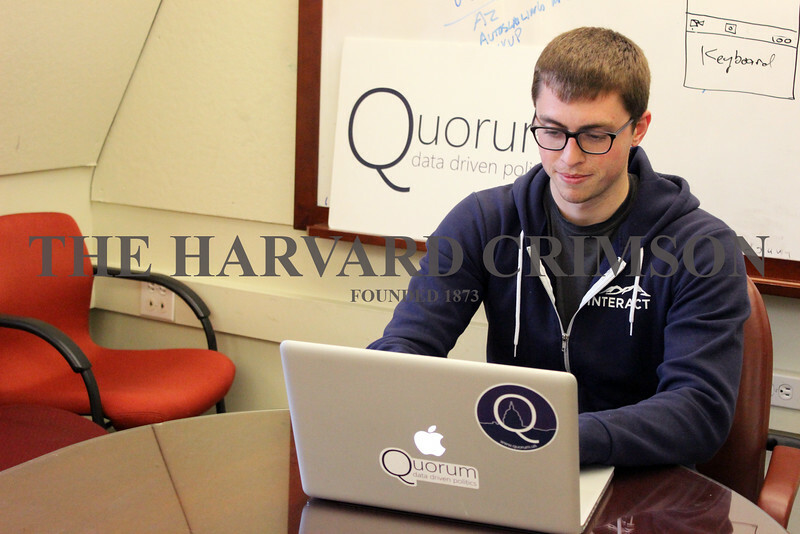 Marks '15, one of the cofounders of Quorum, works on his laptop at company headquarters. Quorum uses quantitative data to evaluate members of the United States Congress, and was recently featured in the New York Times.